I deleted my all my notes and PDF book copies from my external HDD and failed to find them in my backup too. 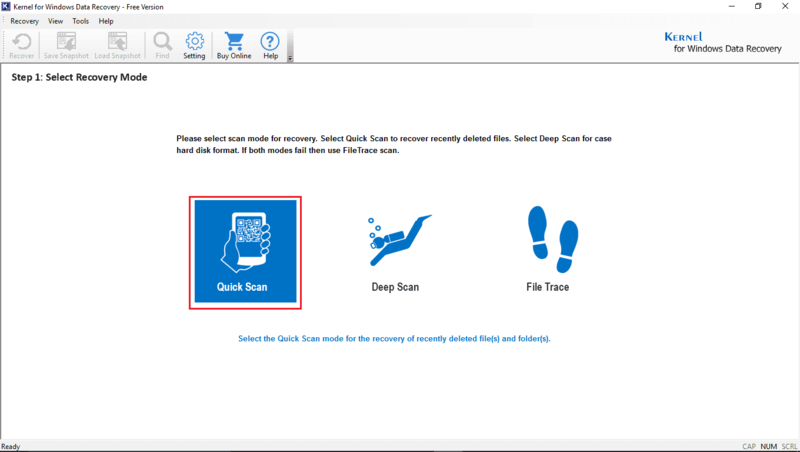 I found this data recovery software and instantly recovered everything that was lost. Kernel for Windows Data Recovery Free Version saved me my 4 weeks of work on my personal project. AWESOME!!! It is worth my appreciation and recommendation. Recover your lost and deleted files effortlessly, whether deleted accidentally or deleted permanently from Recycle Bin folder or using Shift + Delete Keys. 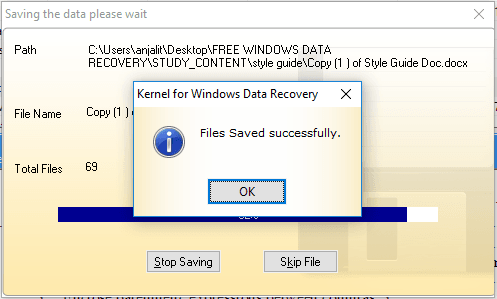 Kernel for Windows Data Recovery Free Version is designed to help you retrieve lost data at no cost, after an accidental or intentional deletion. Free Data Recovery software allows the smooth recovery of all multimedia files such as your photos, movies, videos, songs, etc., without deteriorating the quality of the files. It supports almost all types of media formats so that you can recover important data without worrying about its file type. 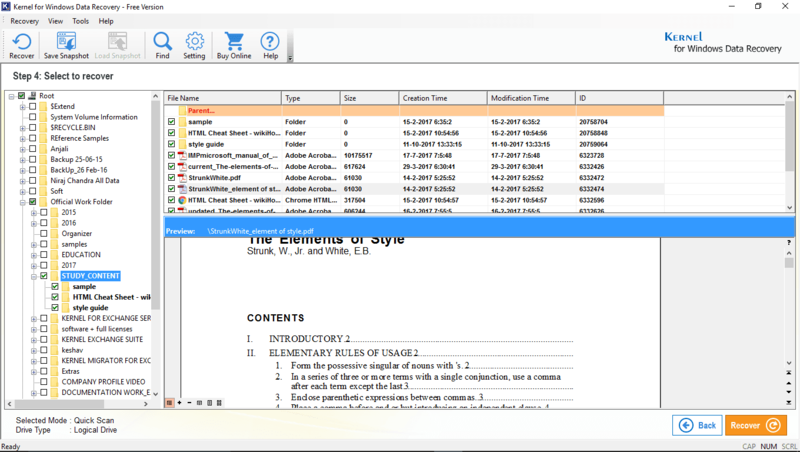 Recover your valuable data – like documents (doc, xls), email files (PST, MSG, EML, DBX), database files, internet files, archive files (RAR, ZIP), just the way it was. Kernel for Windows Data Recovery Free Version provides 100% safe and secure data recovery without altering the original file properties. The solution can recover data files from any Virus, Trojan and Malware attacked partitions. Get a complete preview of recovered files even before you restore them. It allows you to open and view the files within the software console, so that you can rest assured about its data integrity. Once you’re satisfied, you can proceed with the saving option. The solution scans your corrupt hard drives/disk partitions using its intelligent scanning modes and extracts every bit of data from them. It ensures complete recovery of files and folders from your available drives – both physical and logical drives (C: / D: / E: / F:) and restores them as it is. You can instantly search for any file after the recovery with its file name or file type (in any pattern), using ‘Find’ functionality. This functionality is so powerful that it displays all the files that containing that searched keyword. The total item count of searched files is also provided in the search box. You can select all/specific file(s) and save them directly to the desired location. You can smoothly recover your lost data files from any type of external devices (like external HDD, iPod, Memory Card, USB flash drive) using free data recovery software. Most importantly, you can also recover Mobile phone data when connected in with your computing machine. It supports almost all memory card manufactures (like Samsung, Canon etc). SelectSelect the drive/partition you want to scan using any of the three scan modes: Quick Scan, Extensive Scan, and File Trace. Preview the recovered files and folders after the scan. The recovered files are displayed in a tree-like structure. Select the file that you want to open and view it immediately in the preview pane. How do I Recover my data from all hard disk that is attached to the computer using Quick Scan mode? Start > All Programs > Kernel for Windows Data Recovery to launch software. Select Drive to recover by check-ticking the folder-list. Click Next. Process begins. On completion, all recoverable files are visible. From which select a folder to recover. Click Recover and browse the location to save the recovered file. Click Ok. The Recovery Process begins. On completion, a window stating “Files Saved Successfully” is visible. Click Ok.
Can I recover my lost data files from my USB Flash Drive using Kernel For Window Data Recovery Free Version? Kernel for Window Data Recovery can easily recover data file from external HDD or iPod or Memory Card or even USB flash drive. The Software can also recover those lost data in a mobile phone when you connect it with the phone. It is compatible with major memory card manufacturers like Samsung etc. Can I use this Tool for my Windows Vista? Sure thing! The Tool supports all versions of Windows irrespective of it being one of the earlier versions. Can I recover Permanently deleted files? Window Data Recovery Free Version can recover those files that you might have had permanently deleted. In fact, the Tool is so created that it might be able to retrieve lost data without having to pay a penny. Moreover, The Tool helps you recover permanently deleted files irrespective of them either an accidental or intentional deletion. 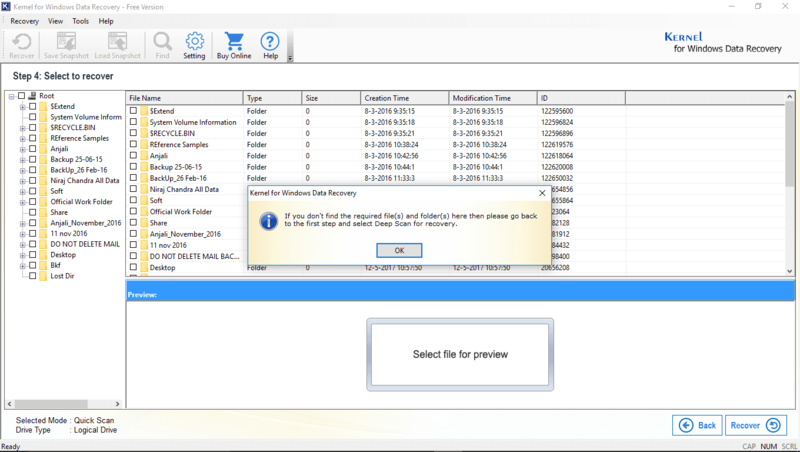 How much time does your tool take to recover lost data files? Can I restore only the deleted files and folders? If you want to retrieve only the deleted files, then you can select the second option for the data recovery. What all external devices are supported by Free data recovery software? You can recover lost data from various external drives, when connected with your PC, including USB Drive, Hard Drive, Memory Card, external disk, digital camera, mobile devices, iPod, video player, audio player, micro card, zip drive, pen drive, and other storage devices. Does the program maintain the original formatting and structure of recovered files? Yes, it does. You can rest assured with the data integrity of recovered data files. 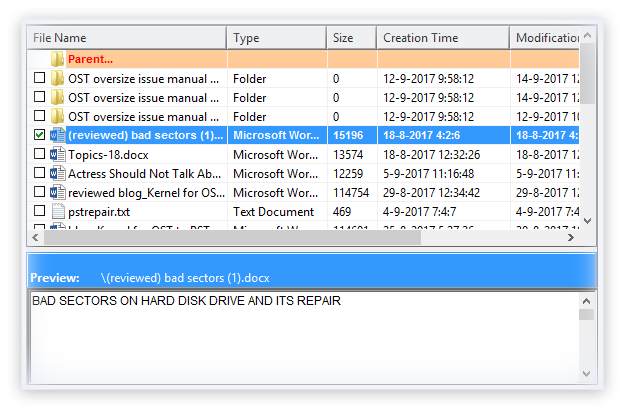 This free Windows data recovery tool maintains the original structure and formatting of lost files. Further you can preview the content of the recovered files, before saving them to the drive. Can I restore files from a formatted disk/partition? Yes, you can. The solution allows three scan modes: Quick Scan, Extensive Scan and File Trace to effectively deal with the corruption problems occurring in the formatted drive/partition. I have accidentally deleted a bunch of files. 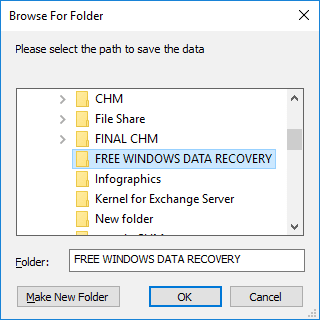 Can I restore them using this free Windows data recovery tool? Certainly, you can. The solution allows you to restore the accidentally lost files and folders from your Windows PC. You can also restore the permanently deleted files that are emptied using Shift + delete key. Does the program support Windows 10 PC? Yes, it does. Kernel for Windows data recovery Free Version runs on all Windows operating systems including 10, 8.1, 8, 7, Vista, XP, 2000, 98, NT, 95 and Windows Server 2012, 2008 R2, 2008, 2003 R2, 2003. 100%. 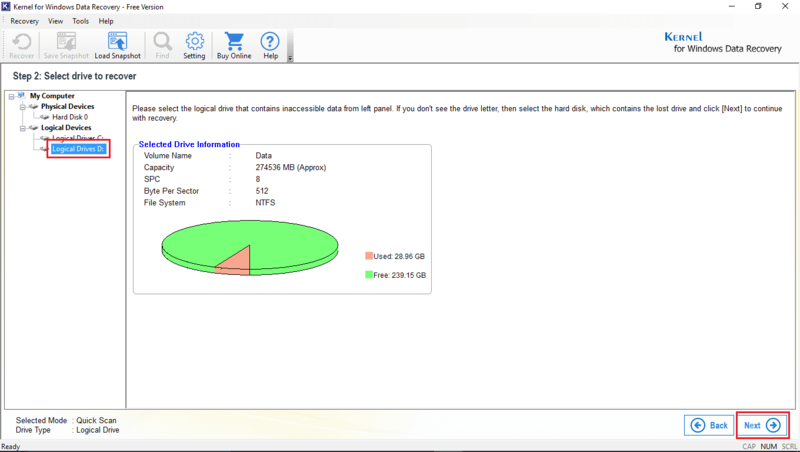 Kernel for Windows Data Recovery Free Version offers 100% safe and secure data recovery. Moreover, it does not alter any of the original file properties. Retrieves deleted email files like PST, MBOX, DBX, etc. Restores data from removable storage devices like pen drive, external hard drive, etc. "Forget to think about the version you use before using the tools because it works with every version of Windows." 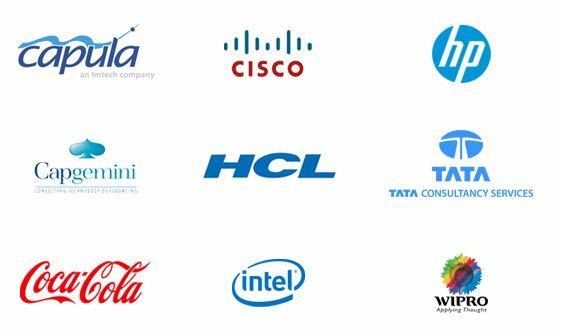 The pricing for a corporate license is balanced; now we use it for our organization. They are pretty speedy in replying to queries! They are so dependable. 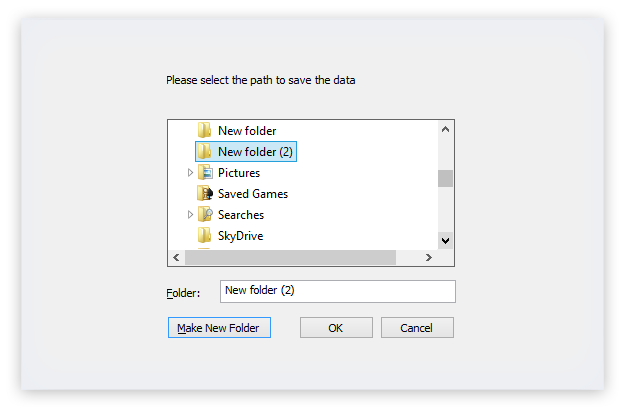 Select the relevant drive to recover data files and folders. Search in progress – to find all data files on the selected drive. The recovered data is displayed after scanning. 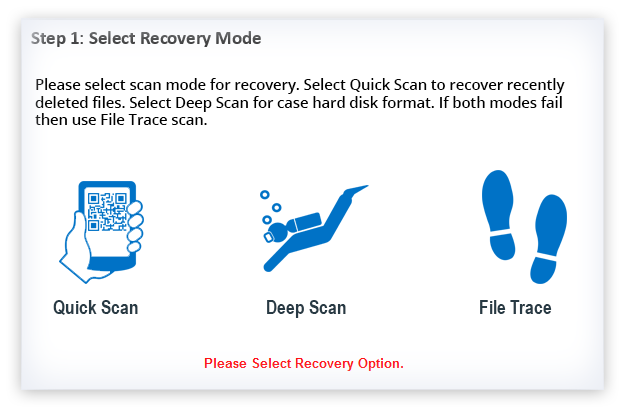 In case the required files are not recovered using the Quick Scan, then you can use the other scanning modes (Deep Scan or File Trace) to recover them easily. Select and preview the recovered file within the software console. 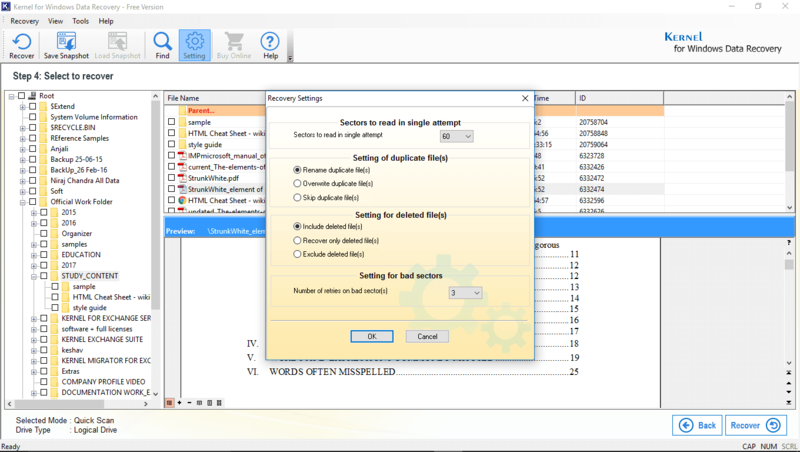 Use ‘Recovery Settings’ option to recover the required files according to your needs. 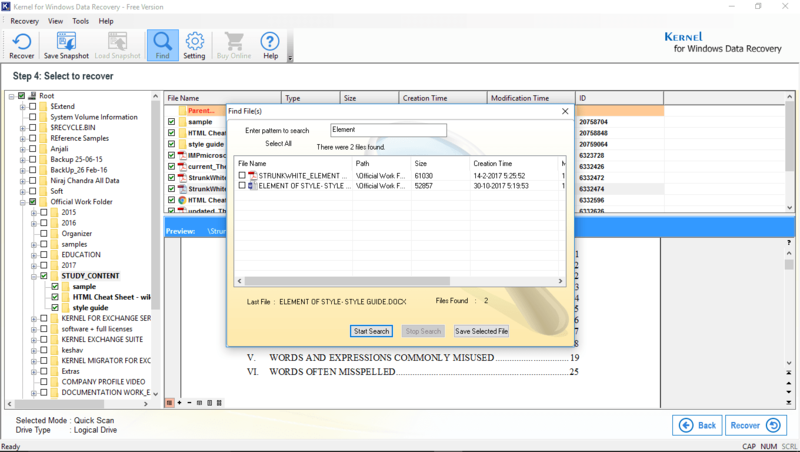 Search any specific file immediately using Find file(s) button. Provide the path wherein you want to save the recovered files and folders. The recovered files are successfully saved at the user-defined location.